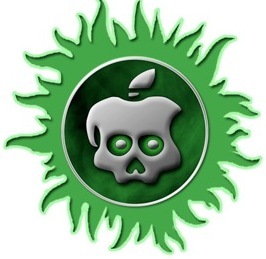 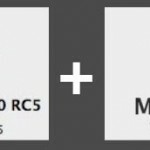 GreenPois0n RC5 allows you to easily jailbreak an iPad running iOS 4.2.1, the main advantage to GreenPois0n is that it provides a completely untethered jailbreak solution that can be initiated from both Mac OS X and Windows. 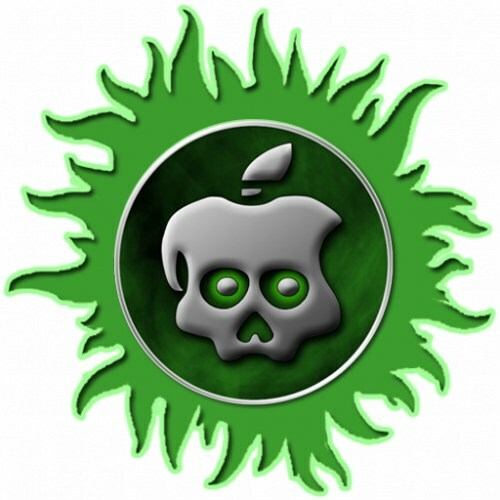 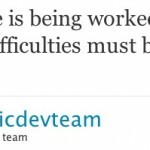 This guide will walk you through the process of jailbreaking an iPad with iOS 4.2.1 software. 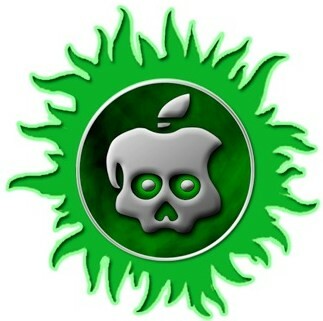 Greenpois0n for Mac is now available to download, it works to jailbreak iOS 4.1 with the iPhone 4, iPhone 3GS, iPod touch 3g, and iPod touch 4g. 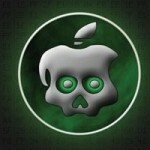 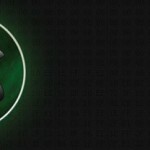 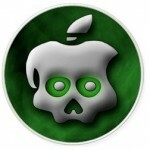 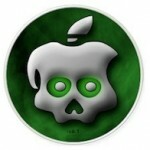 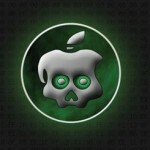 If you’re wondering where to download the Greenpoison jailbreak from, you can find the necessary downloads from the official website.